This is the action of writing in one’s blog. 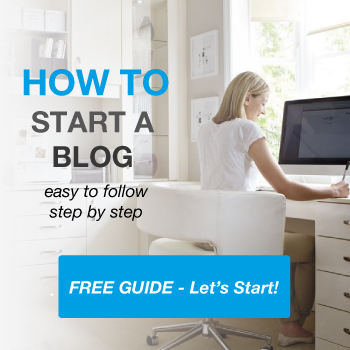 Blogging is a means of adding fresh content to your website. It helps to keep your existing clients, family, friends and general audience, engaged in what is going on in your personal life, business, organization, hobby, or other activities in which you are engaged. Blogging is meant to elicit a response from those who follow your blog and promote a discussion. It often includes linking to various activities, events, or items of interest which are related to the blog owner’s own interests or the interests of his readers. Blogging is one of several ways to help boost your website’s organic traffic by producing fresh and relevant content on a regular basis. Keywords are often applied naturally into the text of the blog in order to help draw those who use that particular set of keywords in their search engine searches. Search engine ranking is also enhanced when blogging triggers reader participation. Blogging can be utilized to help discuss the features and benefits of various products and services you might offer without engaging in a hard sales pitch, so it is often a much easier method of helping drive qualified buyers to make a purchase of your goods or services and is a great way to help increase your bottom line. Starting a blog and then actively blogging can have a significant impact on promoting yourself, your services or your products. It can also be an enjoyable way to communicate and get to know your readers, friends and/or your clients better.